Have you heard the Stone Soup fable? Told in many versions, it’s a story of creativity, ingenuity and teamwork creating something from nothing. Hungry travelers arrive in a village. Food is scarce, and the villagers are unwilling to share what they have. The ingenious travelers begin a pot of soup by placing a ‘magic stone’ in boiling water. Curious villagers stop by, each sharing an ingredient to add to this stone soup. Ultimately, a delicious, nourishing pot of soup feeds everyone. The sum is greater than the parts > Individual items combine to make something bigger. Like soup, branding projects consist of many talents & disciplines > Strategy often combines with design, content creation and development to support the goal. 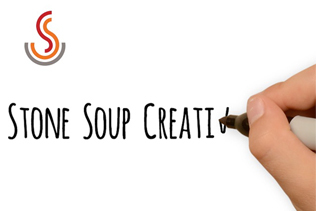 Like the travelers in the story > Stone Soup uses creativity and ingenuity to ensure a deliciously successful project. 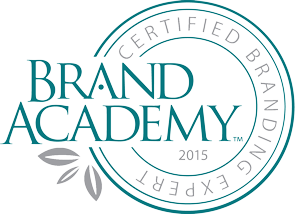 Collaboration & cooperation > Between me and my team and my clients produces a tasty result. A little carrot makes a big difference > Even small budgets can be stirred into something wonderful. Everyone eats the soup > Transform a community and everyone benefits. 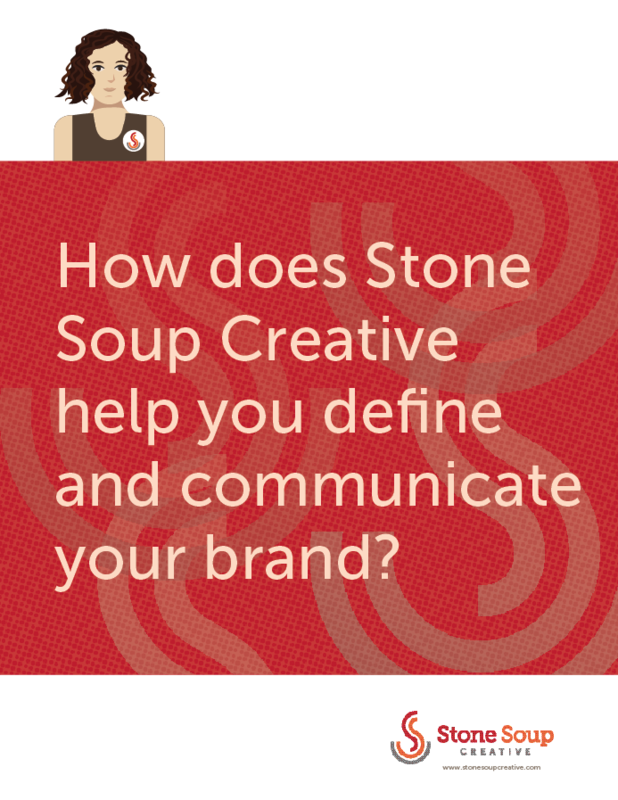 Fire heats the stone which makes the soup > A creative spark fuels my professional passion. 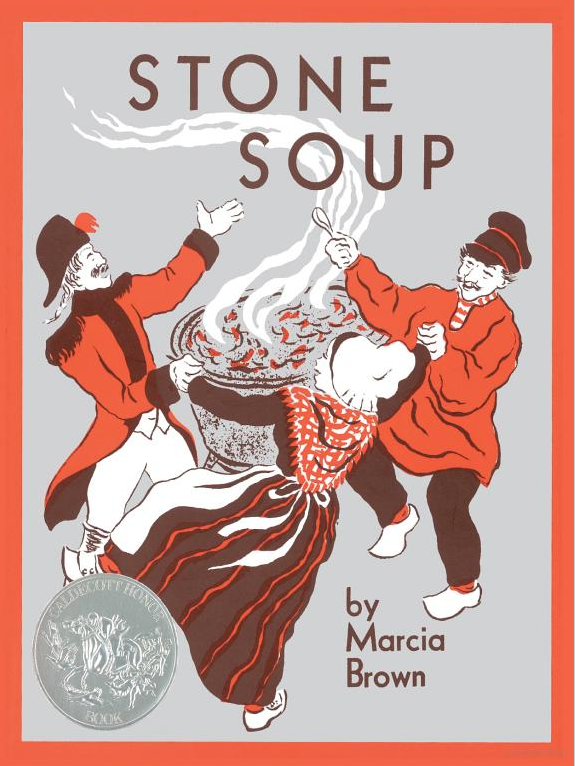 Stone Soup’s got the magic stone. Let’s start cooking.